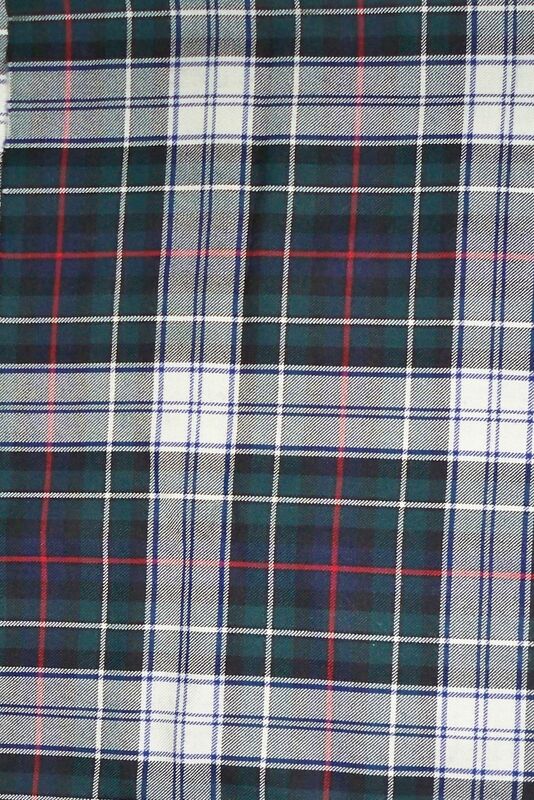 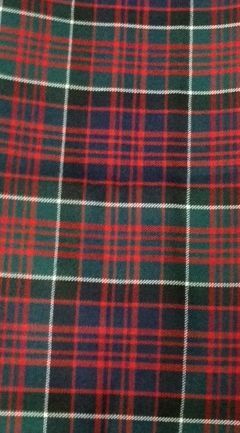 Small yardage is perfect for children's kilts, plaids, sashes, etc. 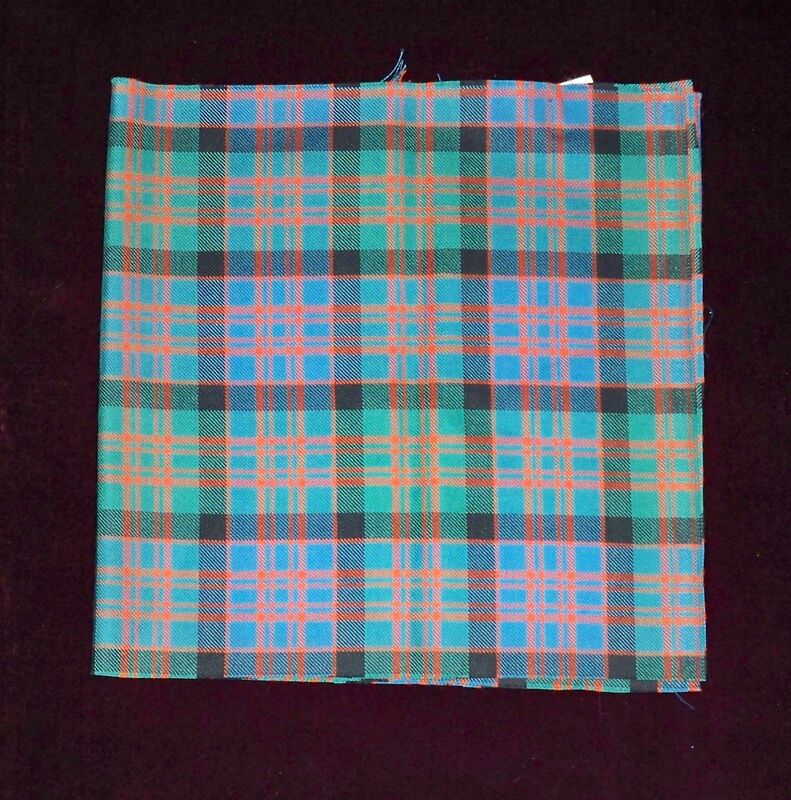 Perfect amount to make a sash. 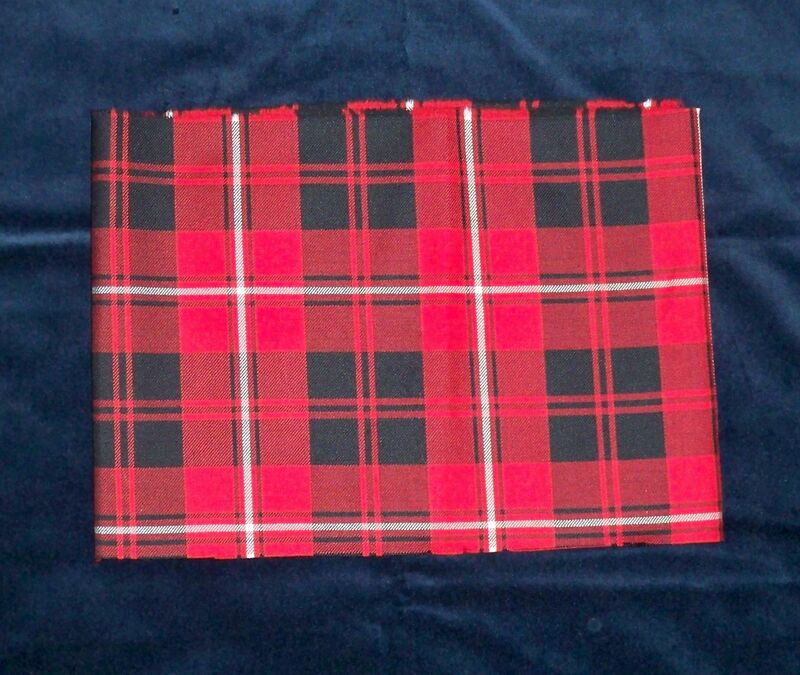 3/4 yard. 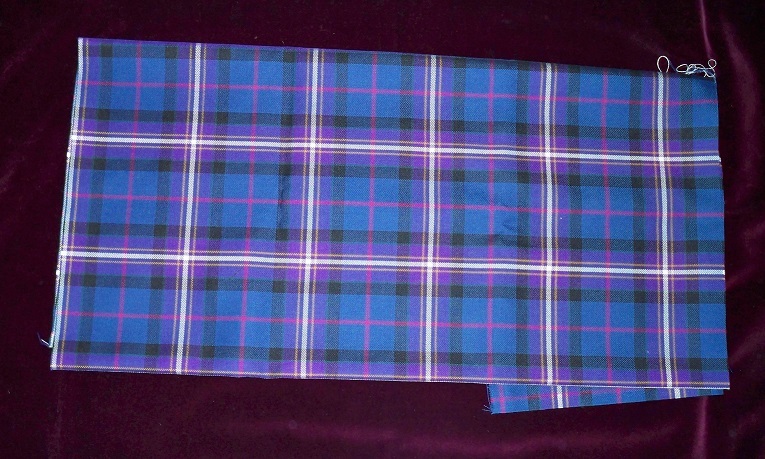 63" x 12 1/2"